Dumb Cane (Dieffenbachia picta) is a perennial native to tropical forest regions. Dumb Cane plants are among the most popular houseplants for its beautiful variegations, full foliage and thick stems. Dumb Cane are moderately easy plants that require light or partial shade and an evenly moist environment. Dumb Cane make excellent houseplants but can also be grown in a warm greenhouse or in a border. 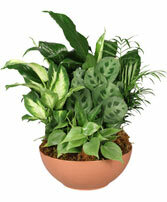 Dieffenbachia picta may also be interchangeably referred to as Dieffenbachia seguine. Dumb Cane is found naturally in tropical forest areas and therefore requires less light than many plants. This is one of the reasons that Dumb Cane is a popular houseplant. 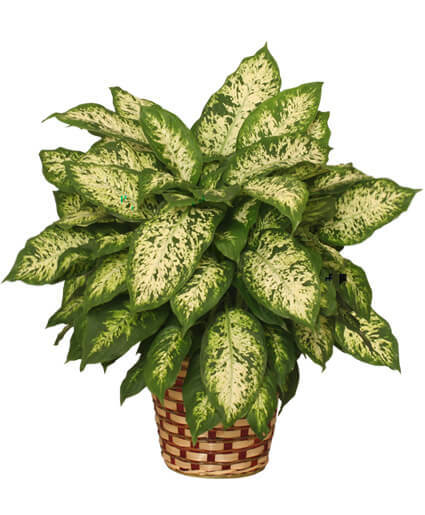 The bright filtered light to partial shade of patios and sunrooms is perfect for Dumb Cane. Never maintain direct sunlight over Dumb Cane. Air that becomes too dry may lead to pest problems. However, admit full light in winter as the natural abundance of light decreases. Dumb Cane enjoys a warm and humid environment. 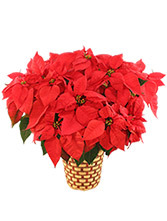 Be careful to maintain a warm, evenly moist environment as plants kept too cold may experience excessive leaf drop. The leaves of Dumb Cane may turn brown around the edges as an indication that the plant is waterlogged. To prevent these setbacks, water Dumb Cane regularly with lukewarm water. Allow tap water to stand until room temperature. 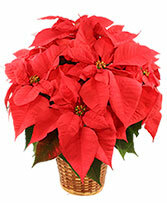 This will allow heavy toxins such as chlorine to evaporate while preventing root shock in younger plants. Mist daily in summer and water sparingly in winter. Pot Dumb Cane in soil-based potting mix. Apply a balanced (20-20-20) fertilizer monthly. 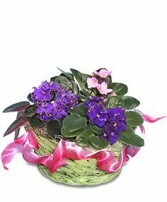 Continue to pot on each spring with fresh soil and a slightly larger pot. 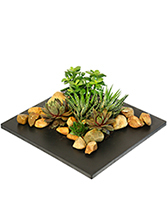 When growing outdoors, grow in fertile and moist but well-drained soil. Typical pests affecting Dumb Cane are spider mites, aphids, mealybugs, and scale insects. Pathogen (fungal and bacterial) affecting Dumb Cane plants are fungal spot, stem rot, root rot, bacterial blight, soft rot, and Dasheen mosaic virus. Propagate with root tip or stem with bottom heat cuttings in spring or summer. Another option is to take stem sections, each with a growth bud, and lay flat on the surface of the soil mix. Dumb Cane can also be propagated by air layering. Pruning back a bare stemmed Dumb Cane plant will cause rejuvenation. Remove dead leaves. The sap of Dumb Cane (Dieffenbachia picta) plants is very irritating to skin and mucous membranes so take care when pruning or propagating by wearing gloves. Dumb Cane leaves house many needle shaped crystals made of calcium oxalate called raphides. These raphides cause a burning sensation of the mouth and throat when ingested. Large doses may cause the throat to swell which can eventually lead to suffocation. Dumb Cane was once used as a disciplinary measure by slave owners who forced unruly slaves to place the leaves in their mouths. Exercise caution with children at the age of enjoying putting things in their mouths. 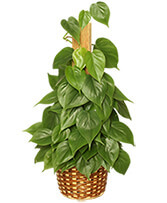 Buy a beautiful Dumb Cane houseplant from your local florist.